Infestation of an owl (Bubo bubo) with Lucilia spp. 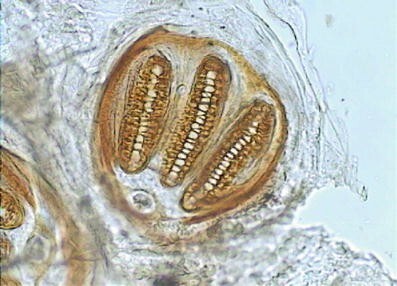 Myiasis is an infestation of tissue with the larval stage of dipterous flies. This condition mostly affects the skin but may also occur in certain body cavities. 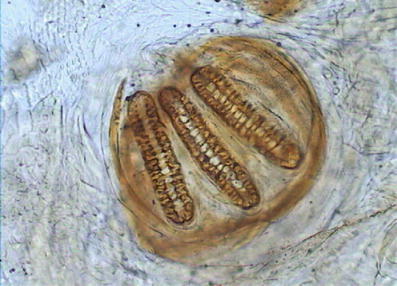 It can occur in either animals or humans and is caused by parasitic dipterous fly larvae feeding on the host's necrotic or living tissue. This disease rarely effects birds especially owls. In this study, infestation of an owl with cutaneous myiasis is reported. In October 2008, a wounded owl was referred by the environmental department of Chaharmahal–Bakhtiary province to the clinic of veterinary science at Shahrekord University in west central Iran. At the initial examination, clinical signs were extensive with a wound under the right wing. The wound was infested with 40 white conical maggots, 3–9 mm in length, which led to a diagnosis of myiasis in the owl. The maggots were carefully collected from the wound using sterile forceps and were kept in 70% ethanol and transferred to the laboratory of parasitology where the diagnosis was undertaken by the observation of posterior and anterior spiracle and cephalopharyngeal apparatus. According to key diagnostic features for maggots in birds, the larvae were identified as Lucilia sericata and Lucilia cuprina (Diptera: Calliphoridae). The wound was treated using usual acaricides, but due to the severity of the infestation and because of the delay in referring the animal to the clinic, it died 3 days post-treatment. This is the first report in Iran of an infestation of the Eurasian eagle owl (Bubo bubo) with L. sericata and L. cuprina (Diptera: Calliphoridae). Owls are an order of birds of prey and are classified in the order Strigiformes in which there are over 200 extant species. Owls mostly hunt small mammals, insects, and other birds. Most are solitary and nocturnal and they are found in all regions of the world except Antarctica, most of Greenland, and some remote islands. There is little information available in the literature about the prevalence of parasitic diseases in populations of wild owls. These birds, however, are susceptible to infections and infestations by parasites even though they often do not display clinical signs. 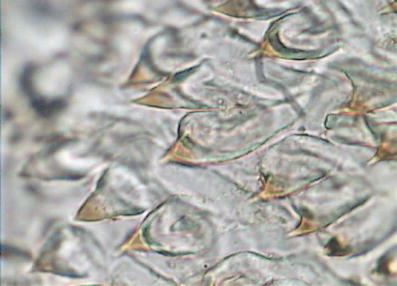 While some ectoparasites such as fleas (Nosopsyllus fasciatus, Pulex irritans), lice (Menopon and Liperus), and mites (Dermanyssus gallinarum) are commonly observed infesting birds, adult individuals of the species Cochliomyia hominivorax oviposit on fresh wounds of the host (Alexander 2006). The larvae hatch during the first 24 h and penetrate into wounds caused by accidents and biting. The larvae release proteolytic enzymes that digest tissues and produce extensive lesions (Alexander 2006; Soulsby 1987; Scott et al. 1996). The diagnosis of screwworm myiasis can be done easily based on the identification of the maggots. Massive infestations are common and can lead to death if not treated at the early stage (Soulsby 1987). 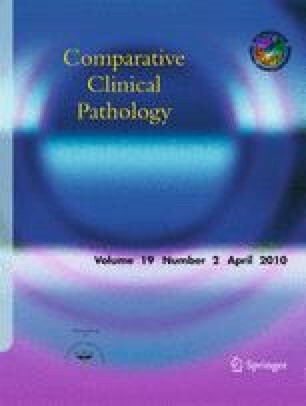 While cases of body cavity myiasis are frequently reported in domestic animals, mainly livestock and dogs (Alexander 2006; Cramer-Ribeiro et al. 2002; Moya-Borja 2003) and in wild animals from the Tropical Americas (Moya-Borja 2003; Urquhart et al. 1990), there are few reports on the occurrence of this disease in owls. In this study, infestation with Lucilia sericata and Lucilia cuprina (Diptera: Calliphoridae) maggots is reported in an owl for the first time in Iran. A young male Eurasian eagle owl was referred to the clinic of veterinary science at Shahrekord University by the environmental department of Chaharmahal–Bakhtiary province (west central Iran) for treatment (Fig. 1). A clinical examination was performed and fly larvae were observed under the right wing of the owl (Fig. 2). 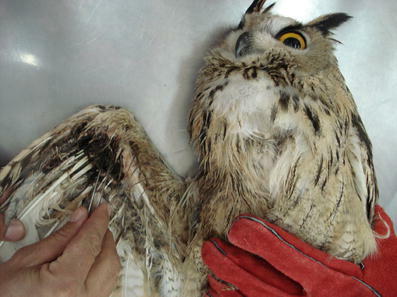 The owl was treated with single-dose ivermectine 0.006 μg/kg (intramuscular (IM)—Ivectin®; Lab. Razak Co. Ltd.) and lincomycin+spectinomycin 0.1 μg/kg, (IM—Lincopec®; Virbac Lab. Razak Co. Ltd.) as well as manual removal of the larvae followed by a local dressing. The bird was kept in the clinic; however, due to the severity of the infestation, it had to be euthanized. 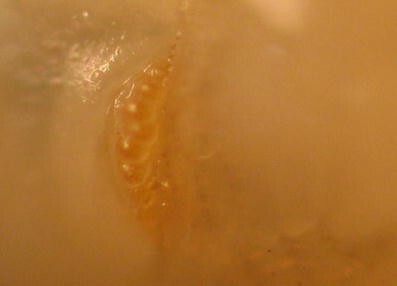 The larvae were collected, fixed in 70% alcohol, and observed using a stereo microscope (Olympus CX41, Japan). Based on their length, the morphology of anterior and posterior spiracles and cephalopharyngeal apparatus, the color of the maggots, and the spines on the surface of the larvae, the larvae were classified as L. sericata and L. cuprina (Diptera: Calliphoridae) (Figs. 3, 4, 5, and 6). We used the same morphological characteristics for identifying L. sericata and L. cuprina as Spradbery used in 1991 (Spradbery 1991). Owls are beneficial predators and act as a form of natural pest control—an alternative to toxic chemical pesticides and rodenticides. These predators provide us with free natural ecoservices. Like other birds, the owl is susceptible to a great variety of infectious and noninfectious disease, such as viral disease (herpesvirus), bacterial disease (dermatophilosis), and parasitic disease (Trichomonas) (Jessup 1980; Hunt 1970; McClure 1971). A rare parasitic disease in owl is infestation with diptera larva. The term myiasis was first proposed by Hope in 1840 to refer to diseases of humans originating specifically with dipterous larvae (Kirby and Spence 1815). Myiasis in birds has been reported in geese due to the gold fly species L. sericata and L. cuprina (Rauchbach and Hadani 1972), in duck due to Sarcophagidae (Wobeser et al. 1981), in turkey by cutaneous myiasis by L. sericata and L. cuprina (Al-Khalidi and Shareef 1985), in finch by Muscidae (Fessl 2006), in hawk by Protocalliphora (Tirrell 1978), in nestling birds by Protocalliphora braueri larvae (Eastman et al. 1989), and in owls by Muscidae and Protocalliphora avium (Proudfoot 2006; Tirrell 1978). Data obtained from this study indicate that infestation by L. sericata and L. cuprina (Diptera: Calliphoridae) may be a rare event in the Eurasian eagle owl (Bubo bubo) in Iran as this is the first time it has been reported.